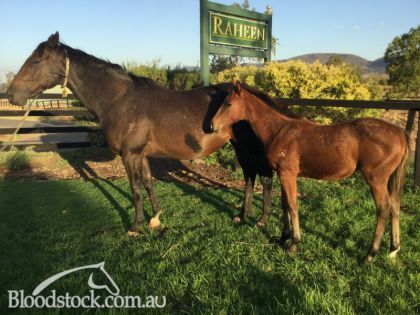 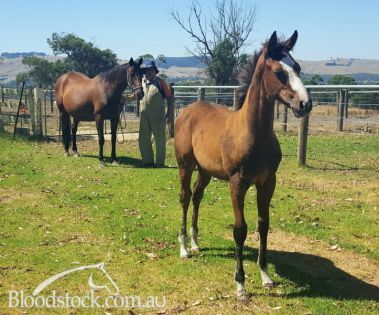 "In my experience Royal Bloodstock conducts business with honesty and integrity, rare commodities in this industry. 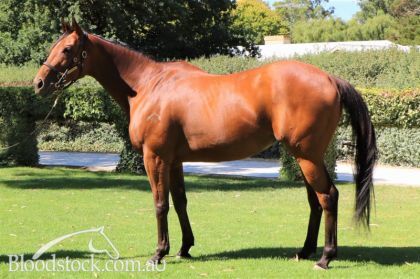 Accordingly, I would have no hesitation in recommending to anyone in the thoroughbred business that they can have 100% confidence that Royal Bloodstock will do the right thing by them." 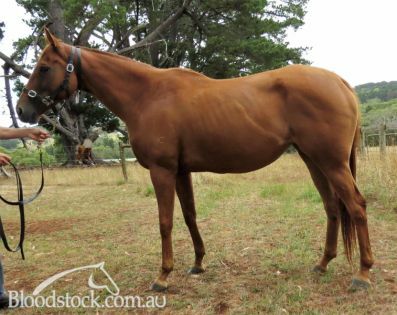 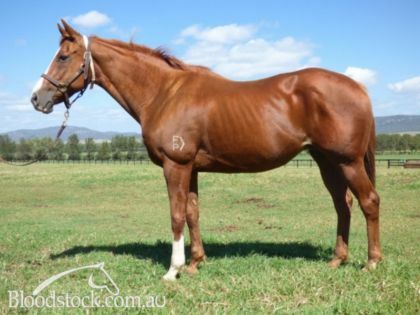 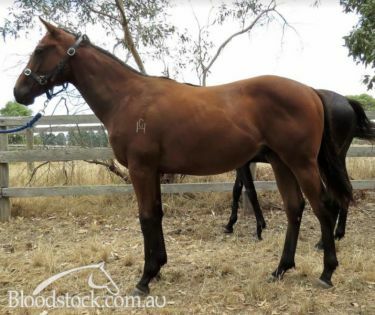 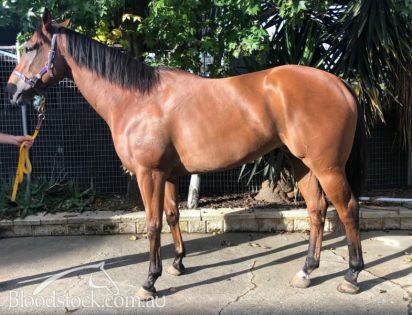 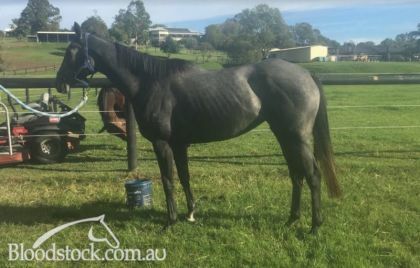 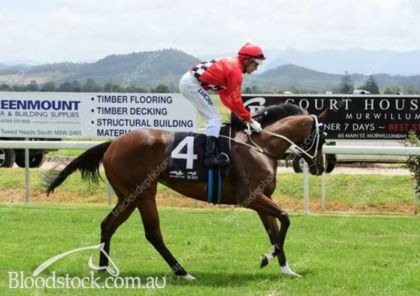 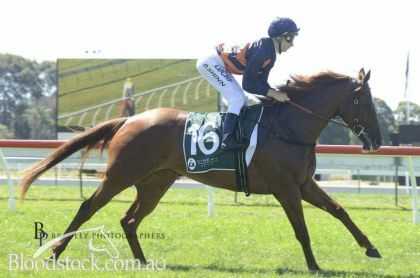 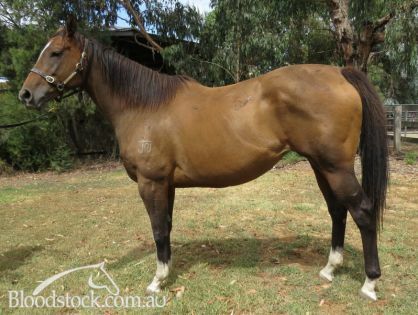 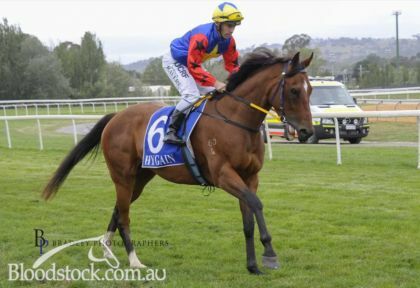 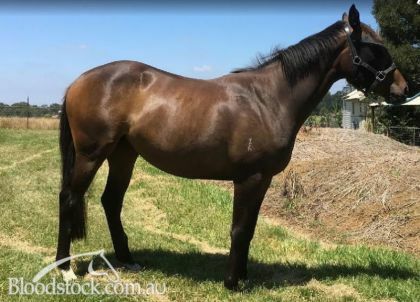 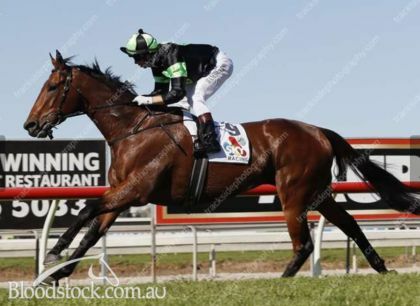 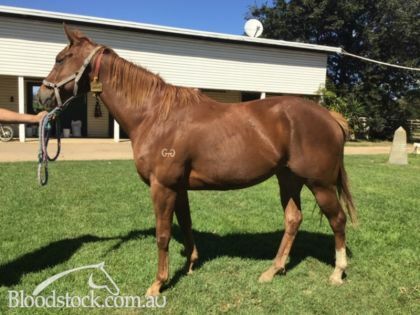 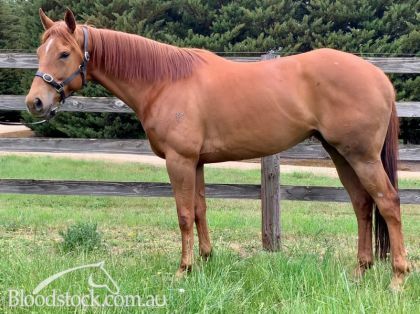 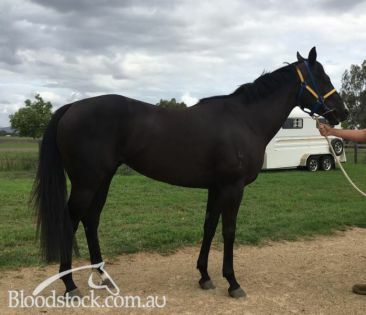 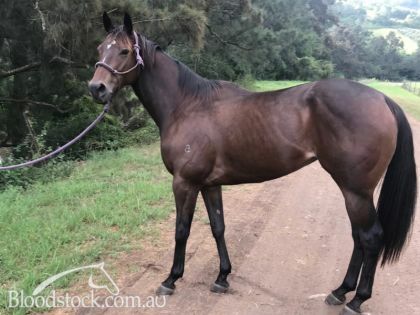 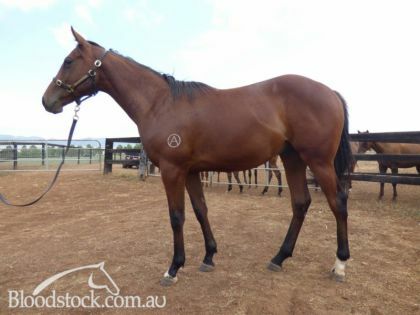 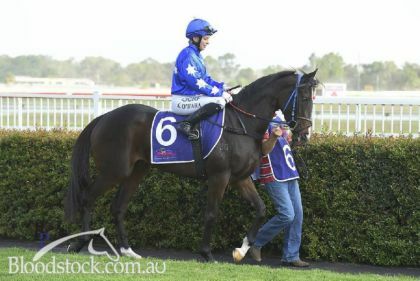 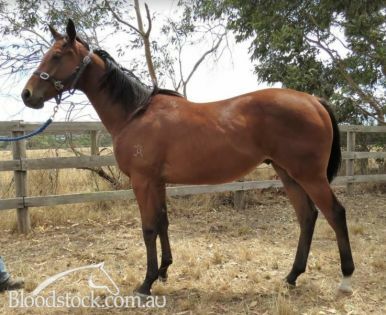 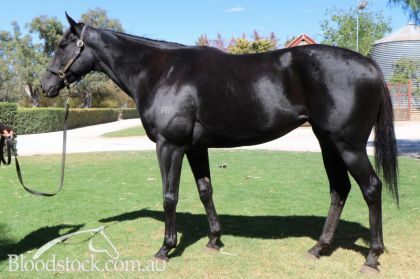 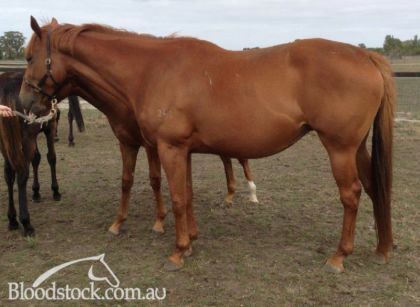 **SOLD** 4yo NSW Sprinting Gelding, ready to go on with! 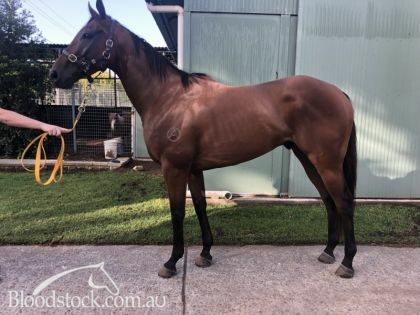 BOBS / BOBS EXTRA - LAST START WINNING NSW FILLY - ready to trial! 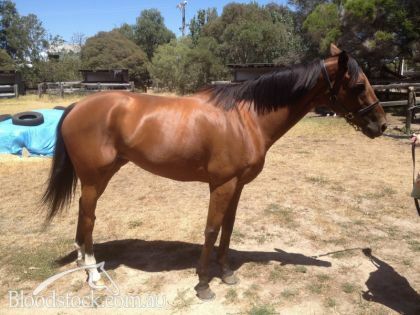 MORE THAN READY Mare from a half to FOXWEDGE! 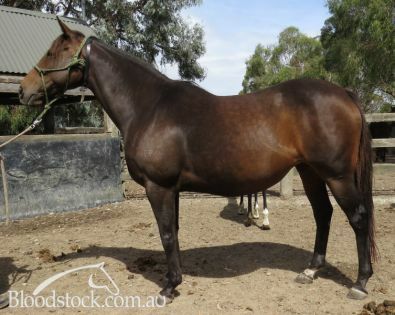 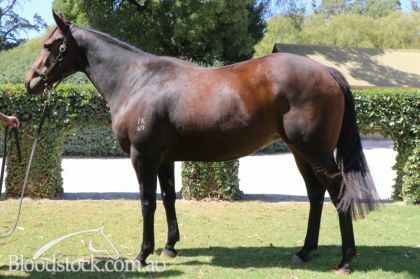 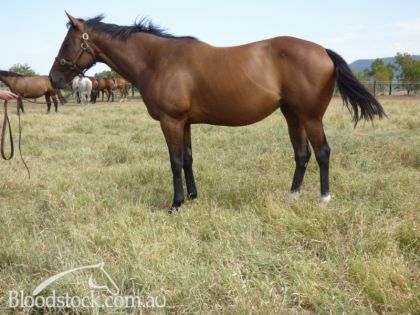 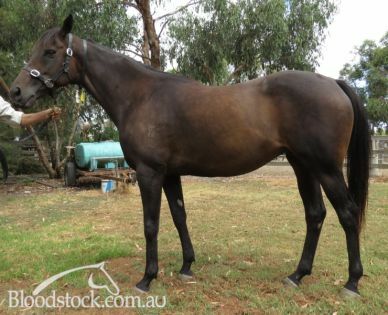 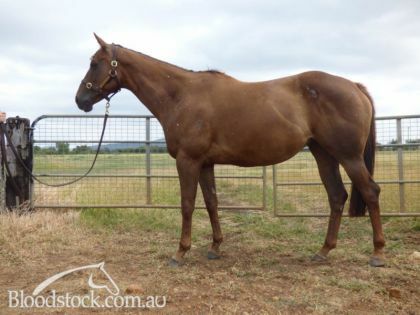 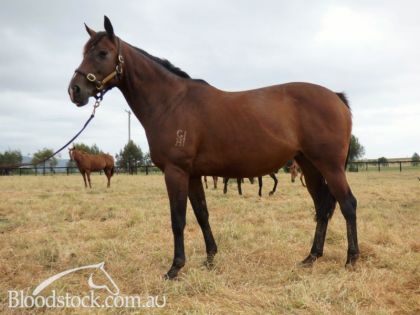 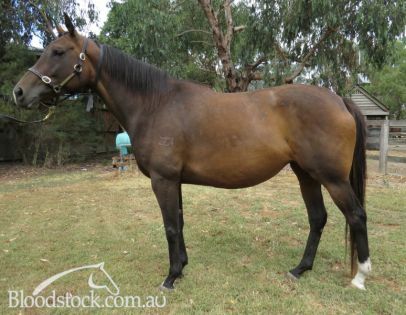 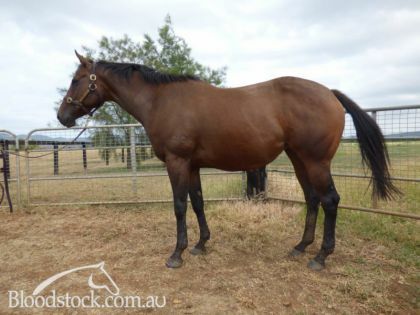 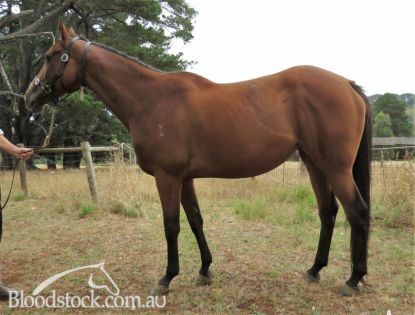 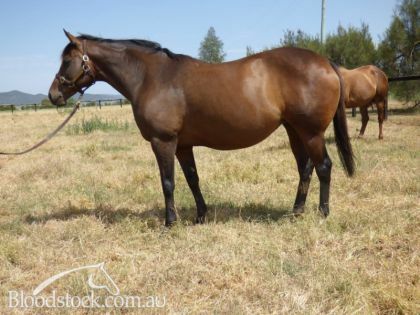 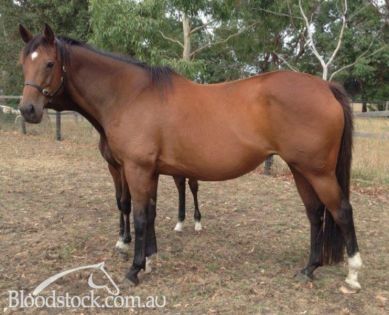 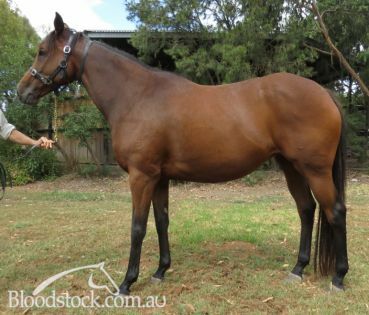 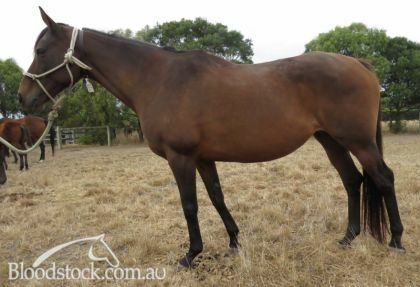 Extremely Talented, Classy Mare In Foal to DREAM AHEAD from the family of CATBIRD! 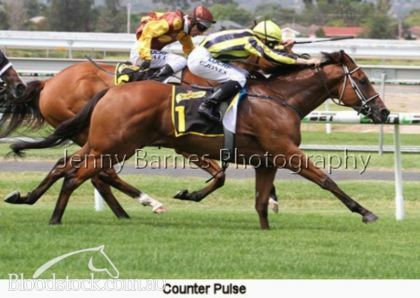 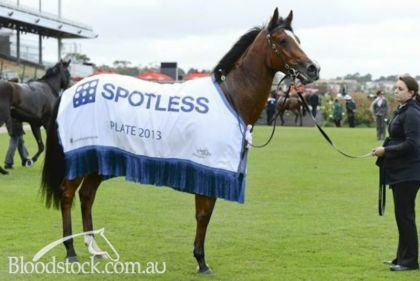 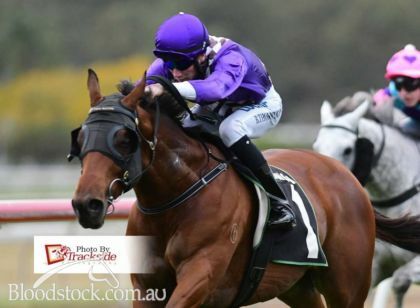 Quality On Pace Sprinter with over $500,000 in Prizemoney!! 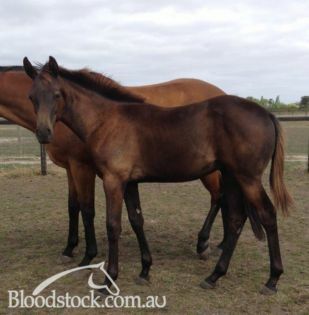 MAGIC ALBERT Yearling Colt from a 6 Time Winner. 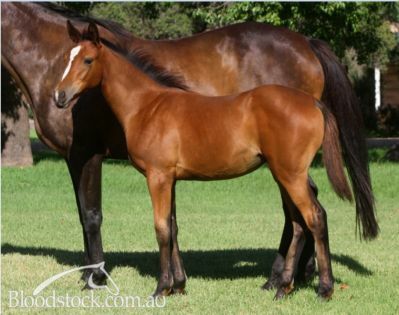 BULLET TRAIN YEARLING COLT out of an 8 x WINNER!